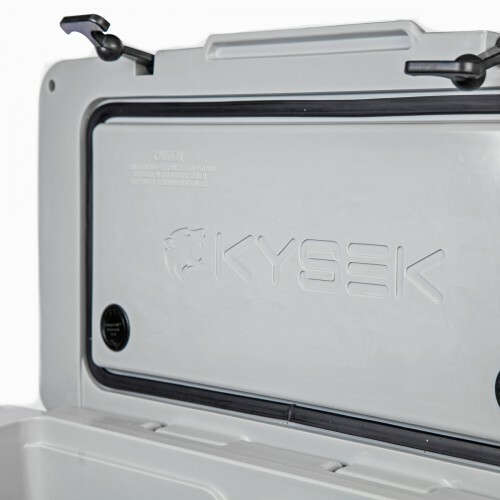 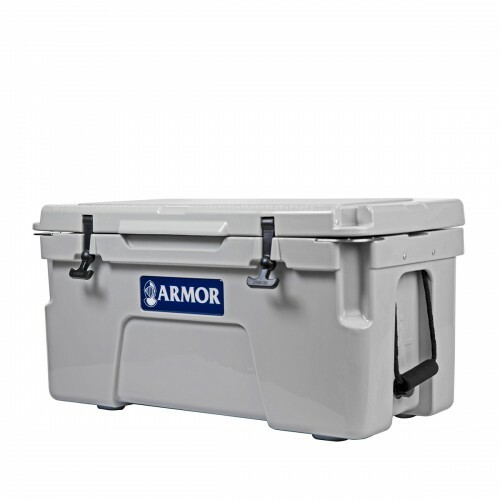 Our Armor logoed KYSEK cooler will keep ice frozen for up to 10 days. 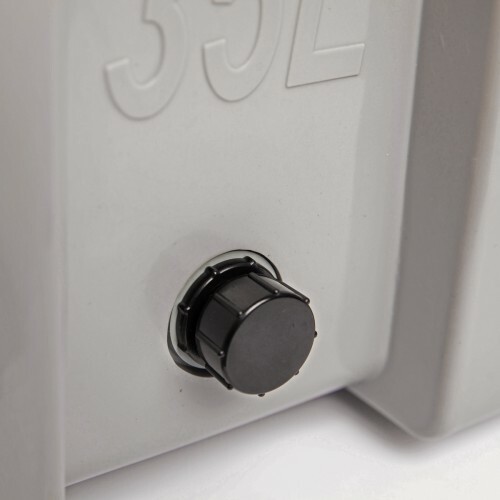 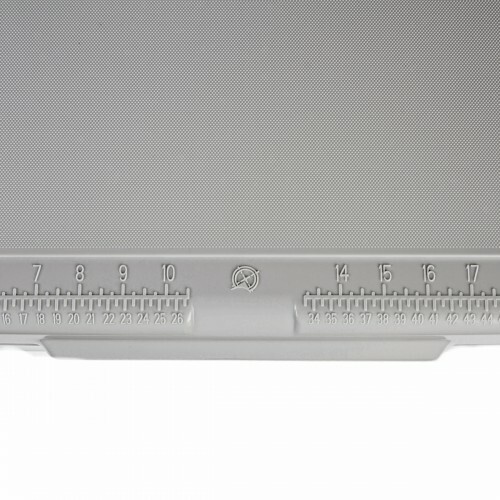 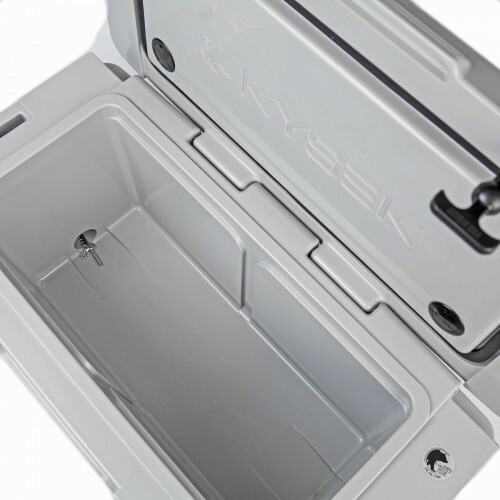 It features durable rotational molded construction, efficient thick wall insulation, integrated low profile wheel to aid on mobility and dual recessed lock point that are stainless steel reinforced. It also comes with rope handles, heavy duty rubber latches, strap guides, sonic welded rubber gasket, non skid feet and a dual drain system (3/4” petcock with standard hose connection and stainless steel tethered 2” clean out. 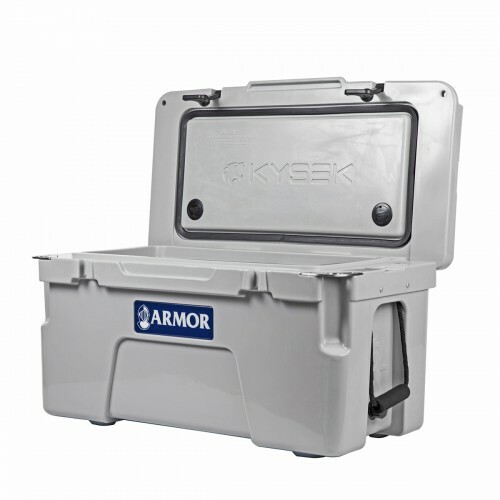 Custom Armor Grey- You can only get this color from us!